So, printer delays turn out to be part of the learning curve. 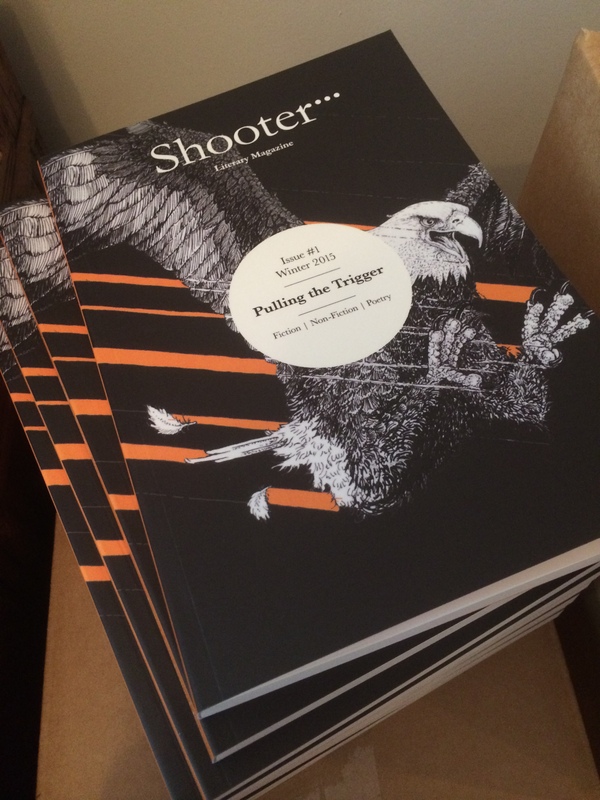 All is forgiven, however, as Shooter Issue 1 arrived this afternoon smooth and new and ripe for reading! 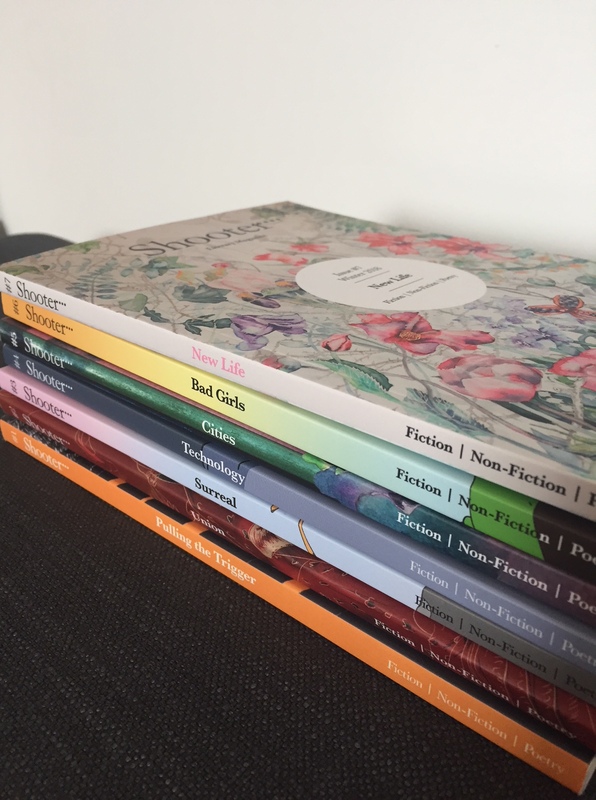 Thanks to our subscribers and booksellers for their patience. We had hoped to get the issue out to everyone a couple of weeks ago but ran into a little paper/lamination incompatibility and had to make adjustments. Good lessons for next time. We’ll be getting copies out for distribution next week as well as selling Shooter in person, at a discount, at the fabulous Liars’ League’s “Beautiful & Damned” event next Tuesday. Hope to see any London literature lovers there!